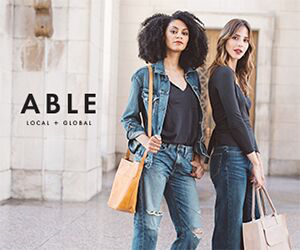 When I saw the new Tokyo and New York Street Style books, I knew I’d love another! 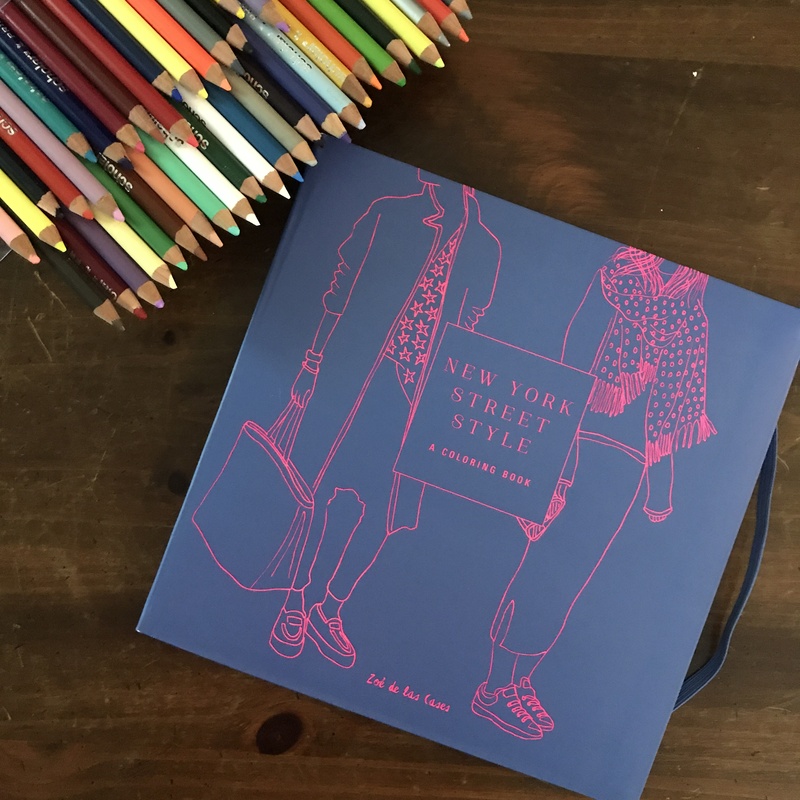 I’ve never been to New York but I’m loving the casual, edgy and refined looks in this coloring book. 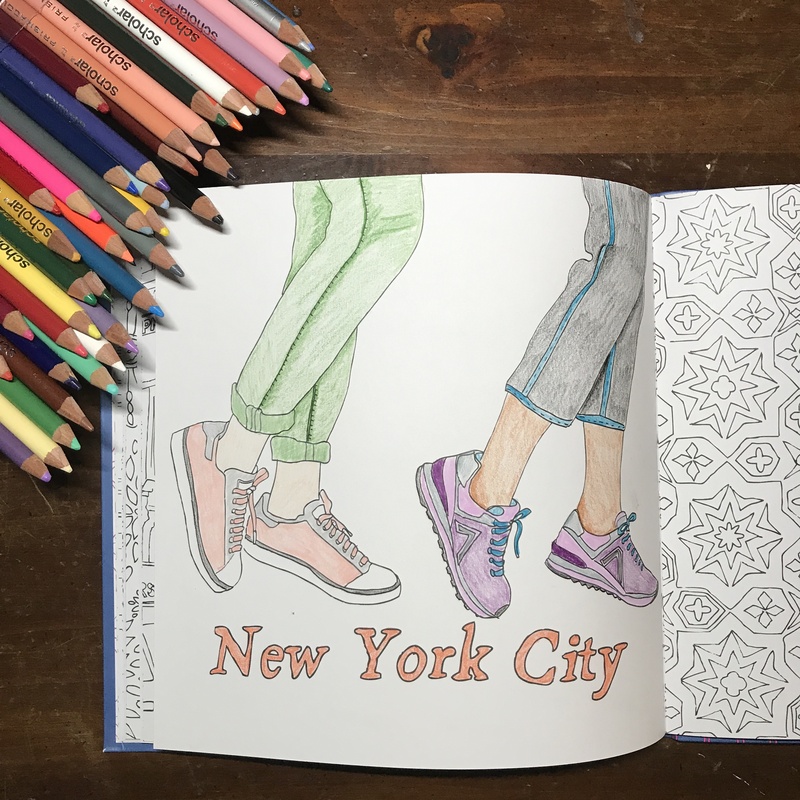 One of my favorite things about these coloring books are the loose line drawing styles the artist uses, it’s casual, off the cuff and provides the colorer with a plethora of ways to interpret her work. 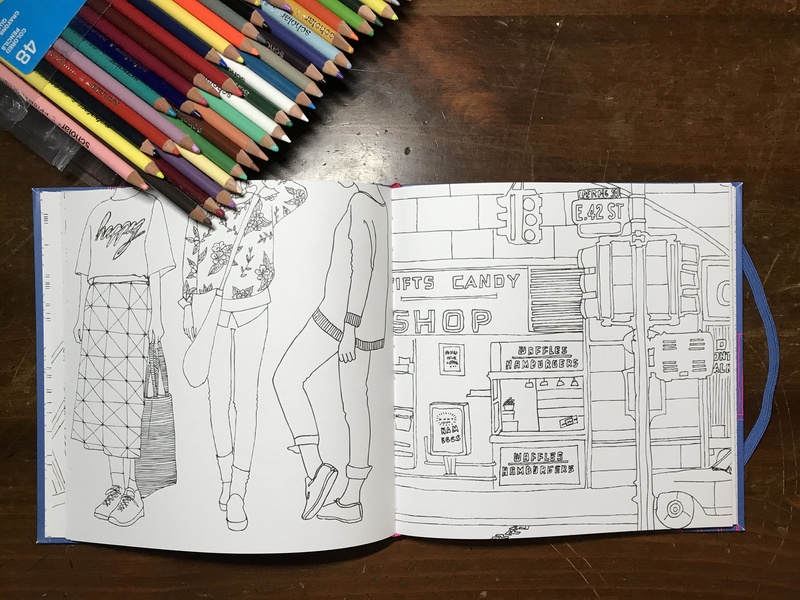 While the Paris coloring book is a bit bigger, I loved the street scenes in this book more. Maybe it’s because its a bit more industrial verses a more neoclassic/art nouveau style from Paris. In many ways, I relate to the more casual looks in this one over the Paris one too which gets me a little more excited to dive in too. All the sneaker styles please! My favorite thing about these coloring books is they give me the opportunity to play with color palettes I don’t have in my closet! Like those pink sneakers! I received this coloring book for free in return for an honest opinion.